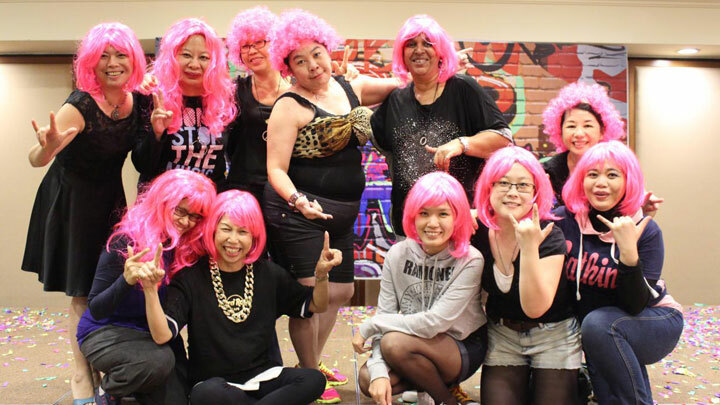 It was an epic night for the people of Henry Goh when the company’s annual dinner kicked off on 29 October 2015. The theme, which was BATTLEGROUND brought out some of the most ferocious and synchronized dancers amongst them. Each department unleashed their best performers that night, to fight for the best dance group title. To add further excitement to the evening, the organizing committee also invited fans of the Jimmy Fallon show to compete against one another in a lip sync battle. 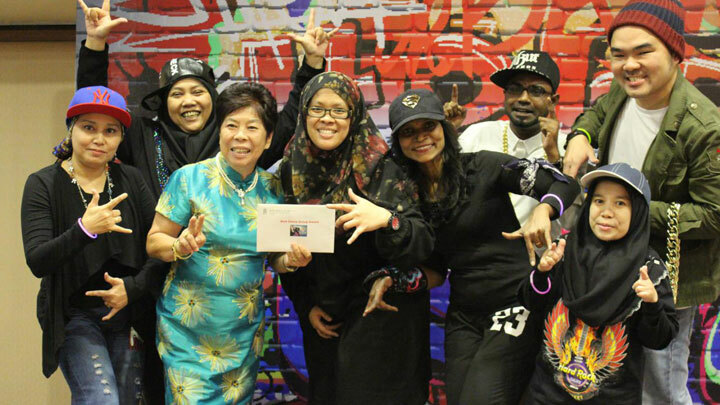 While the songs chosen for the dance off were mostly in the Hip-Hop and Dance genre, the lip sync songs were far more eclectic, ranging from Malaysian Traditional to 50’s Rock-&-Roll to Grunge Rock all the way to Bubble Gum Pop. 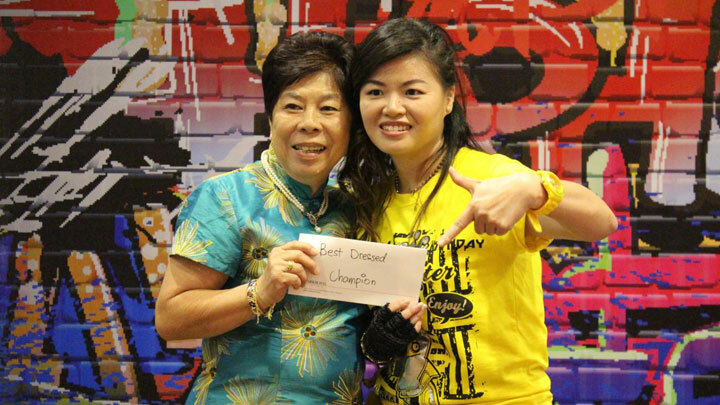 The Patent Department took the best dance group title with a mash-up track by rap artist Caleb Mak, while the best lip sync performer of the evening won the hearts of the judges with her flawless performance of Katy Perry’s “Roar” resplendent in female Tarzan outfit.